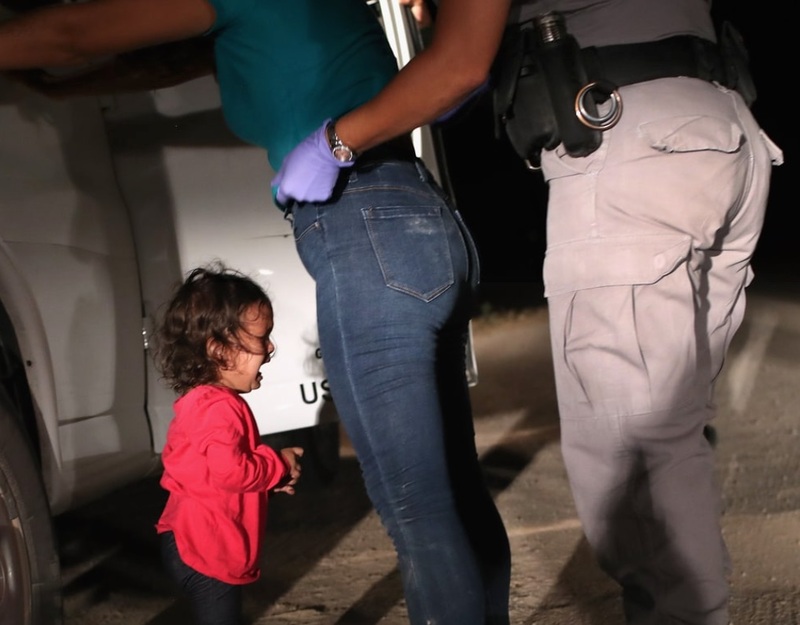 Does Trump executive order to stop family separation policy have any effect on this plan? Looks like Trump got the message. DONATE to the Ulster Immigrant Defense Fund! Spread the word. Download this flyer as a PDF or Word doc.